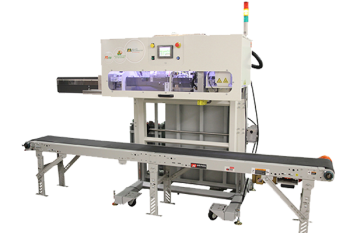 Widely-recognized in the industry, our packaging and poly bag sealer machines provide the quality, durability, reliability, innovation, and value you need for your manufacturing production or application. 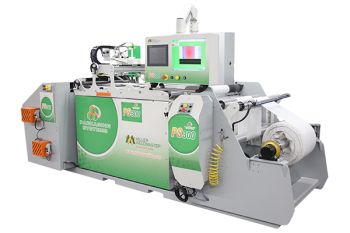 The PS300 back seam sealer was designed and built as a poly-woven bag sealing machine, specializing in sealing poly-woven and thermoplastic bags with great precision and speed. 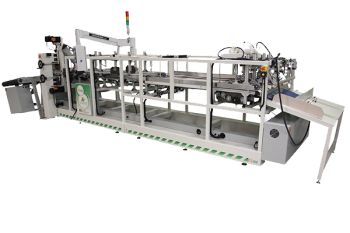 The back seam sealer machine forms and closes bags into a tube form with an overlap seal. 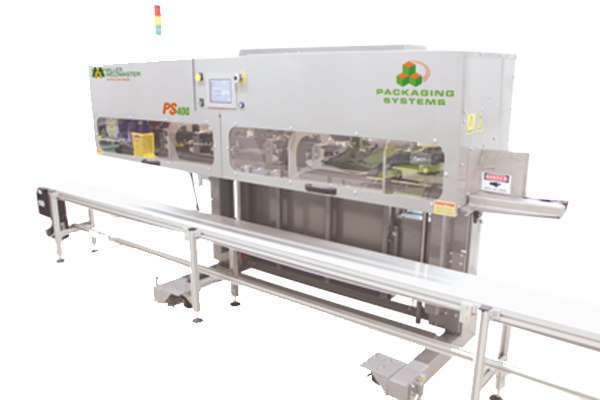 This automated poly-woven bag sealer can be easily integrated into new or existing bag lines. The PS100 is the perfect bottom folder and sealer designed with precision in mind. This folding and sealing system can weld and seal poly-woven, thermoplastic, and paper bags. The package bottom folder can be used in any converting line.